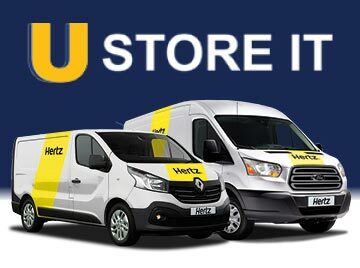 U Store It customers can avail of up to 15% discount on Hertz Van Rental. 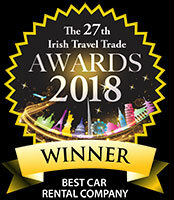 Simply choose the Hire Van that best suits your needs and book it online today with the help of the reservation widget below. For more information or if your preferred van is sold out please call our qualified staff quoting the U Store It CDP 807211 and we will happily assist.